Facebook is expanding its advertising disclosure requirements to cover all U.S. ads on polarized issues such as gun control and abortion rights, even if they don't endorse a particular candidate. Ads coming from specific candidates have already included a disclosure label since October. 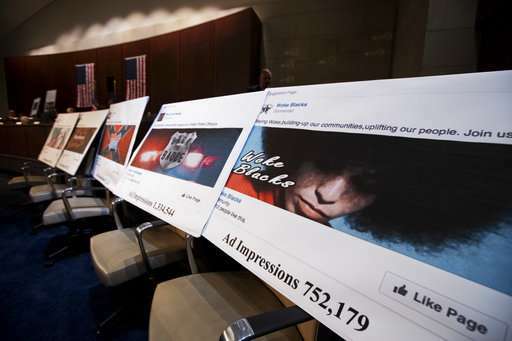 Facebook has said it would require that of issue ads from outside parties, too, but it didn't provide details until Thursday, when the expanded requirements took effect. 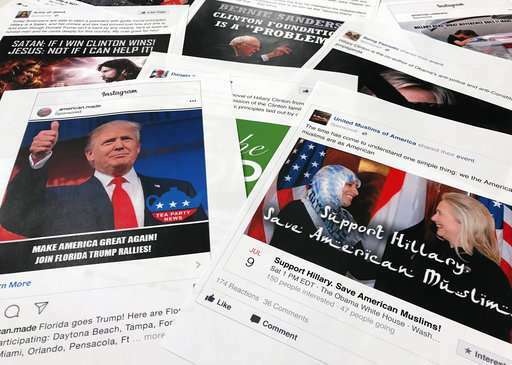 Such issue ads played prominently in Russia's efforts to interfere in the 2016 U.S. elections. Twitter and Google also have been working to prevent elections interference, including by labeling political ads as such and requiring advertisers to disclose their funders. Facebook says that when users click on the label on such an ad, they will be taken to a page with more information, including who paid for it and how many people saw it. Defining what counts as an issue ad won't be easy. While both education and immigration can be political issues, for example, ads for a university or an immigration lawyer would not be considered political. Facebook says it's starting with a list of 20 issues, including immigration and foreign policy, and will target ads "with the goal of either influencing public debate, promoting a ballot measure or electing a candidate." Facebook has already said it would require anyone who wants to buy issue ads in the U.S. to confirm their identity and location. Facebook said it is investing in more workers and technology to identify potential abuse. 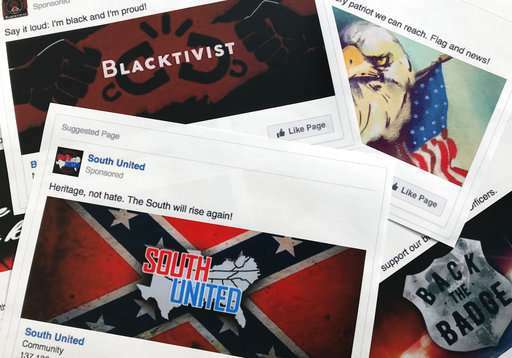 The company is urging users to report ads that have political content but are not labeled. Violators will be banned from running political ads, the company says.